Facebook may be embroiled in a public relations disaster surrounding the misuse of the data it holds right now, but the company continues to push forward with new changes within it. According to a recent job listing, the social network is looking to start designing its own semiconductors, making it the latest high profile technology company to do so. With Facebook currently relying on Intel and Qualcomm, as does much of the industry, the belief is that it would ideally like to reduce that dependency and design the chips that could be used in a data center setting as well as any future hardware releases the company may make. 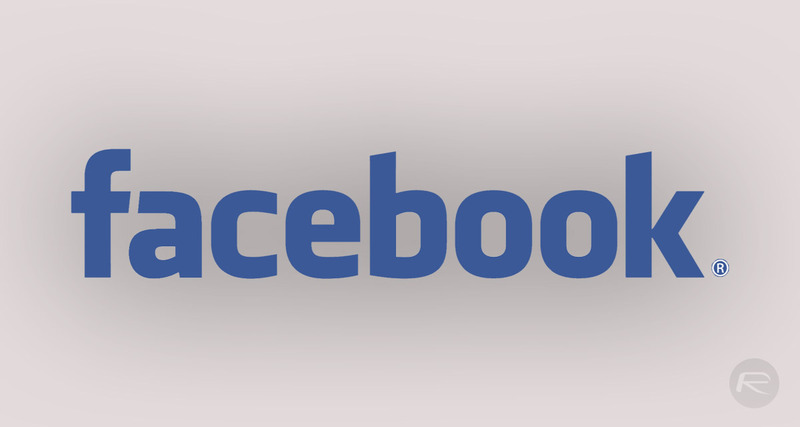 Rumors have Facebook working on its own smart speaker in addition to future versions of Oculus virtual reality devices which could also potentially benefit from an in-house solution. 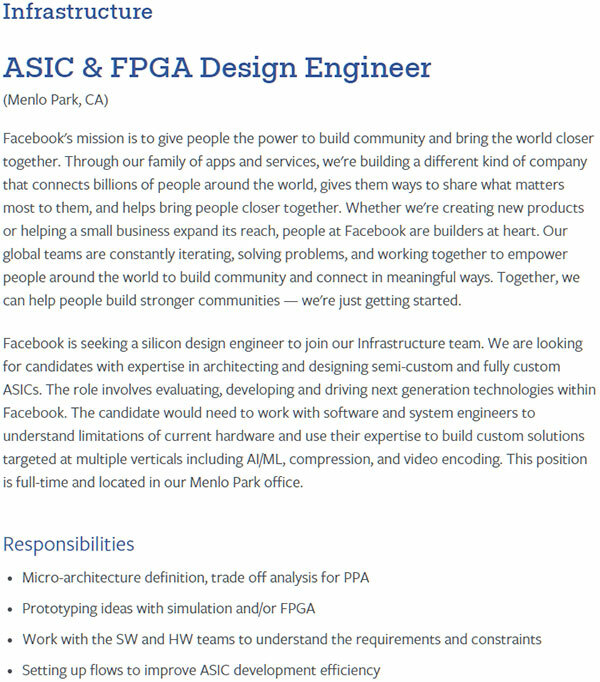 A job posting on Facebook’s corporate website currently lists a requirement for a team leader to help build an “end-to-end SoC/ASIC, firmware and driver development organization,” something which suggests that the process is still in the early stages. Technology companies such as Apple and Google already design their own chips. Apple designs the chips used in its iOS devices and to some extent the Mac lineup and has done since 2010. Google also developed its own artificial intelligence chip for use in its own data centers, something Facebook will be hoping to do once this new initiative is off the ground. The job listing does not make it explicitly clear what the new chips would be used in beyond artificial intelligence. It does however suggest that candidate should have the “expertise to build custom solutions targeted at multiple verticals including AI/ML,” further strengthening the belief that artificial intelligence is the main target of any new team being set up within Facebook. Yes, Apple IS safer by a mile. In (completely made up) news today, Facebook and Google announce plans to merge. A merger of this size, would require approval by FCC and and various other government department, but it seems that approval is a mere formality considering their combined lobbying power. After months of marketing hype and viral videos teasing the admittedly amazing looking features and functionality of this new service, It seems that the the only thing they have been tight lipped about was the name. Well ladies and gentlemen you heard it here first, on RP, the new name for this awesome free service is Skynet!